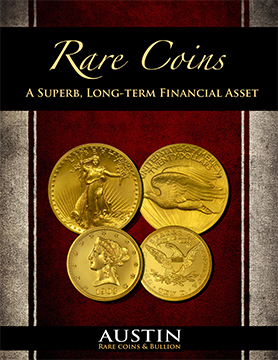 Rarecoins.com handles many of the finest Ancient coins available in the marketplace today. 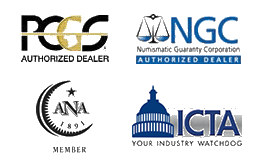 Every coin we offer has been inspected and graded by the experts at NGC Ancients, ensuring their authenticity and grade. 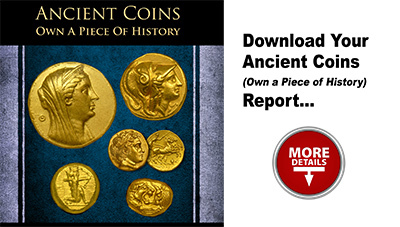 Finding the correct ancient coins to acquire requires knowledge, skill, and experience. Before you get started accumulating a collection, you should consult with an Ancient Coin Advisor at RareCoins.com. Just call an advisor at 1-800-928-6468. We would be happy to assist you!